Pacify the liver and anchor yang, facilitate the flow of liver qi and disperse stagnation, dispel wind and brighten the eyes, dispel wind and stop itching are some of the imbalances satisfied clients have used this product for. 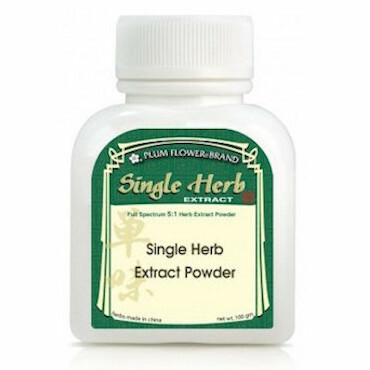 Plum Flower Tribulus is amazing! I love what it does for my Liver when yang rises. It brightens Eyes and cools hives on my skin! I have been purchasing herbal supplements and more for many years and your follow up and service has been second to none. Bless you!